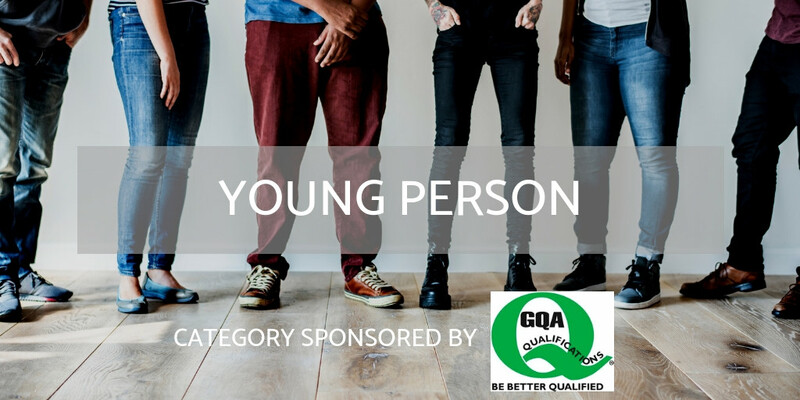 The Young Person category is one of the most important parts of the awards to us, as we fully believe that young people often get a bad wrap and a very distorted reputation, and that we need to demonstrate to people outside the industry that a fantastic career can be earned in the fenestration industry. As we know, we need to attract a whole new generation of youth and skilled people if we are to continue to function as an industry. We hope that with this particular award we can contribute to that effort. To nominate a young person in this category, the nominee must be between the ages of 16-25 during the campaign and must work in UK fenestration at any level and in any part of the supply chain. Please note that the Winners Event for each industry will involved hosted hospitality and alcohol will be sold. Taking part is simple. Use the contact form below to fill in the details of your nomination. All fields must be filled before submitting. You are allowed to nominate yourself, as well as another person. Each person can nominate once in each category, so use your nomination wisely! Check out our home page for details on campaign dates.